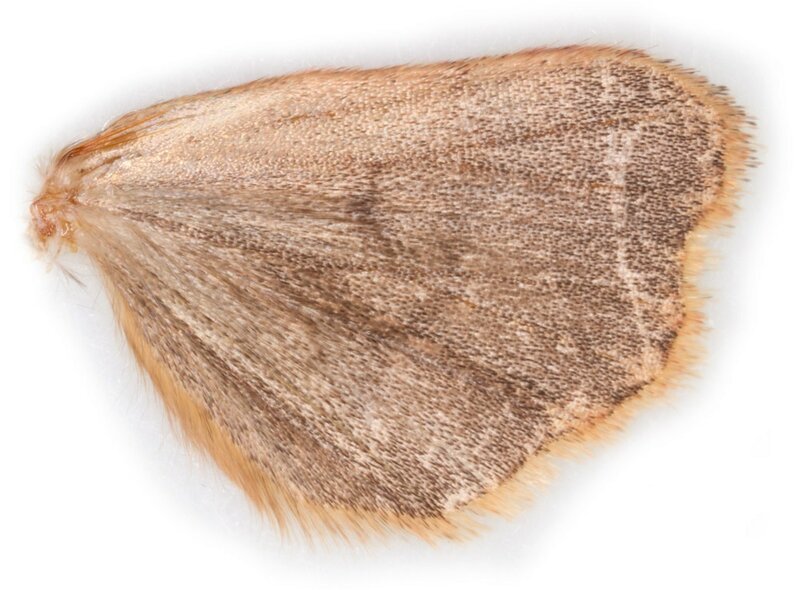 ssp mendica - common throughout GB, ssp thulei in Shetland, ssp orkneyensis in Orkney. 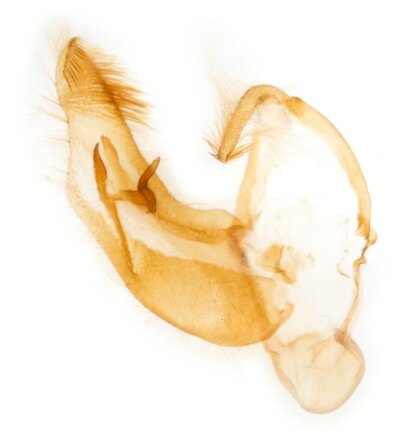 ​ID: Ground colour and extent of marbling are both extremely variable. 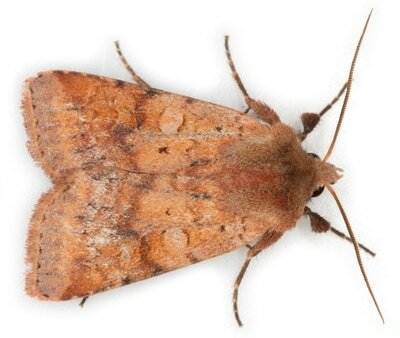 Ground colour ranges from pale straw through shades of orange and reddish to brown or blackish. Scottish specimens tend to be smaller and darker than those in S.England and males average larger than females. 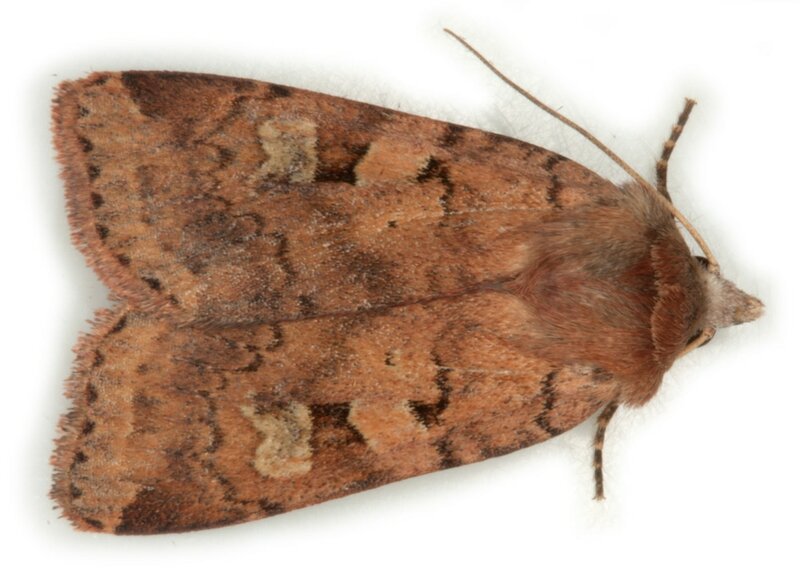 As in other Diarsia species there is a small black dot between the oval and the dorsum; but in D.mendica and D.brunnea (Purple Clay) there is usually also a small quadrate black mark between the antemedian line and oval and a larger quadrate black mark between oval and kidney. 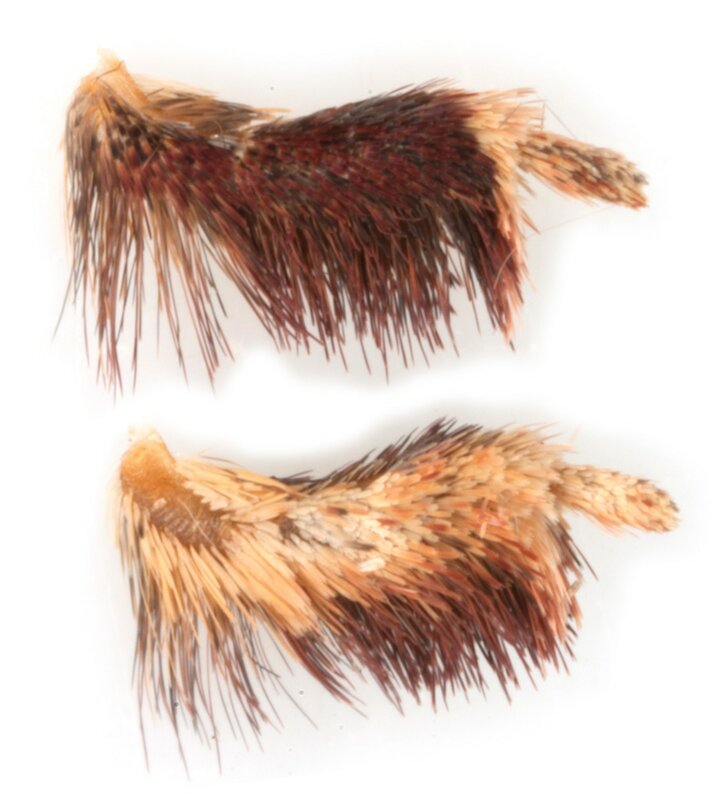 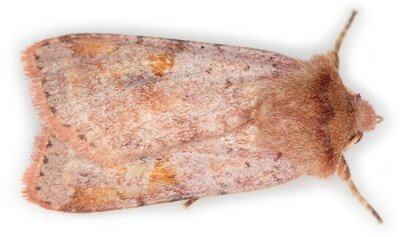 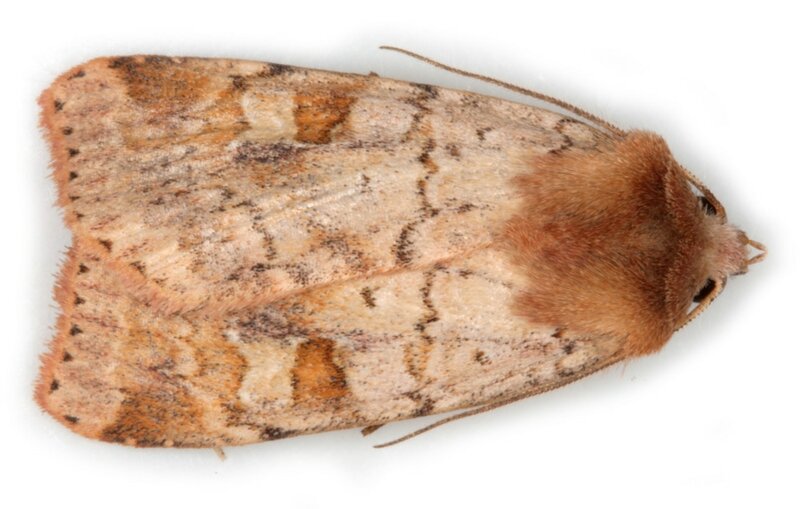 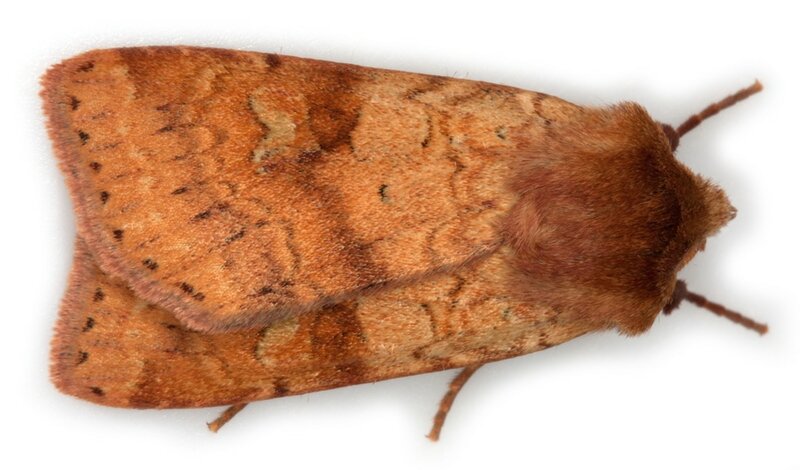 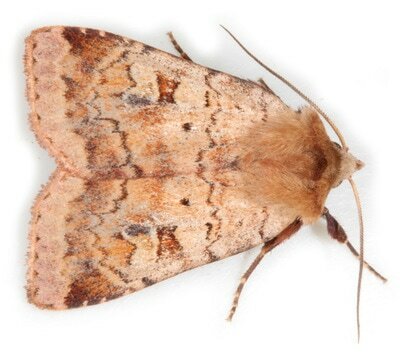 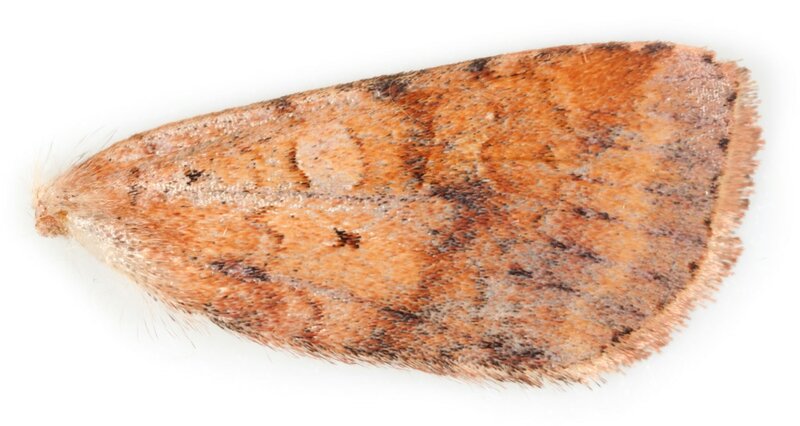 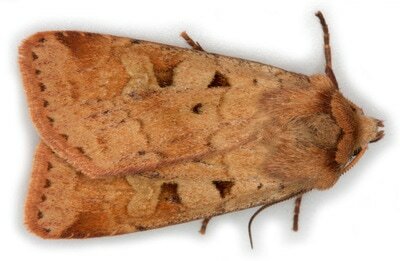 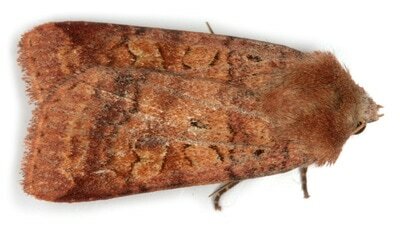 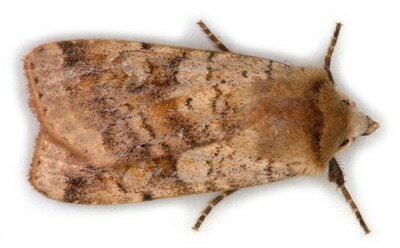 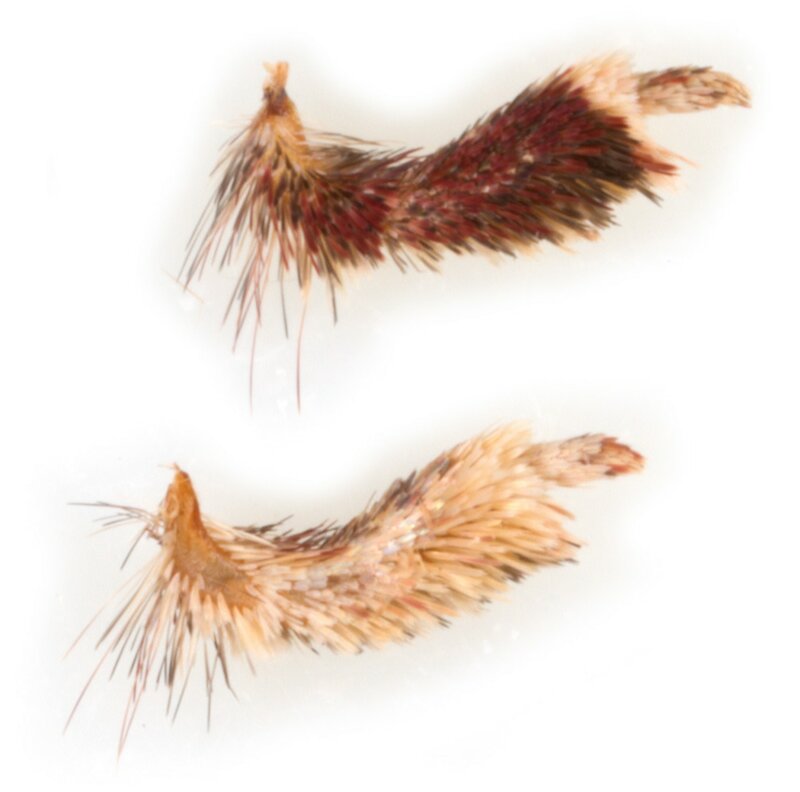 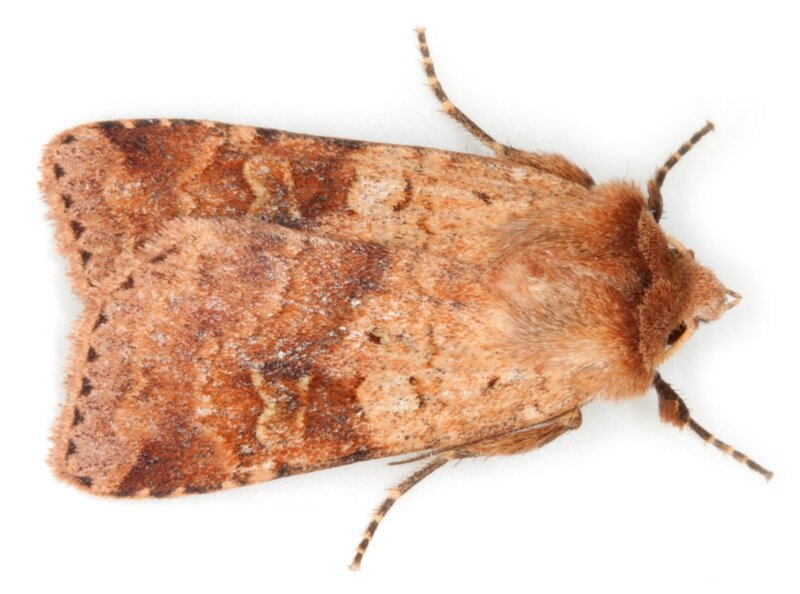 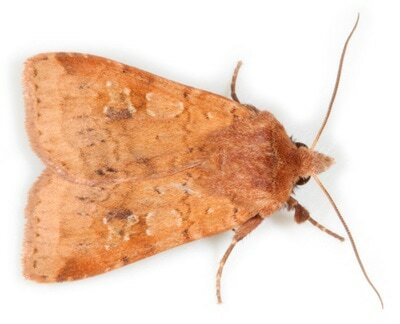 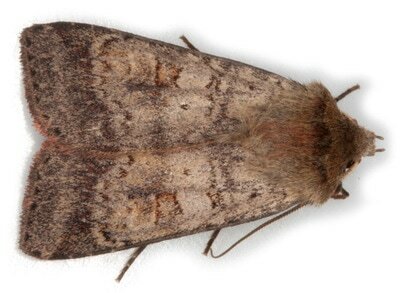 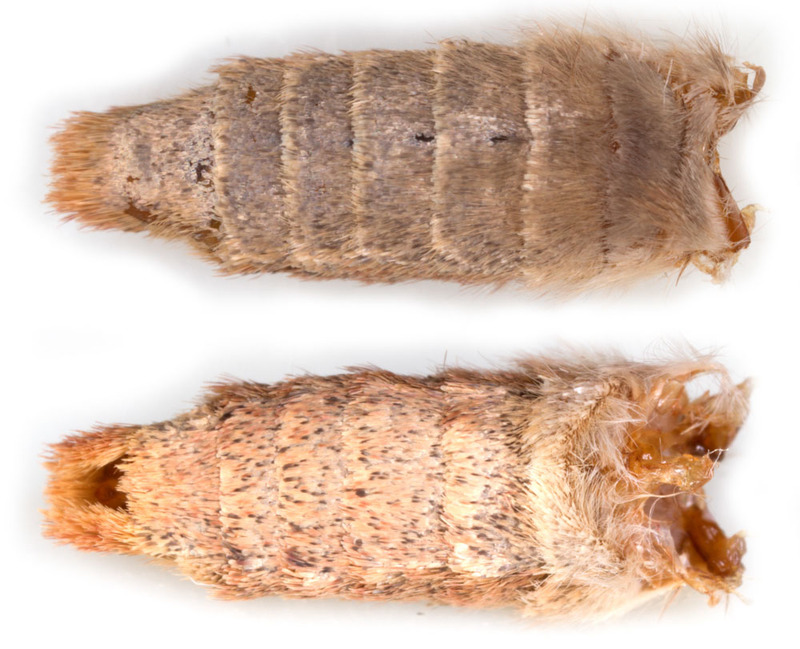 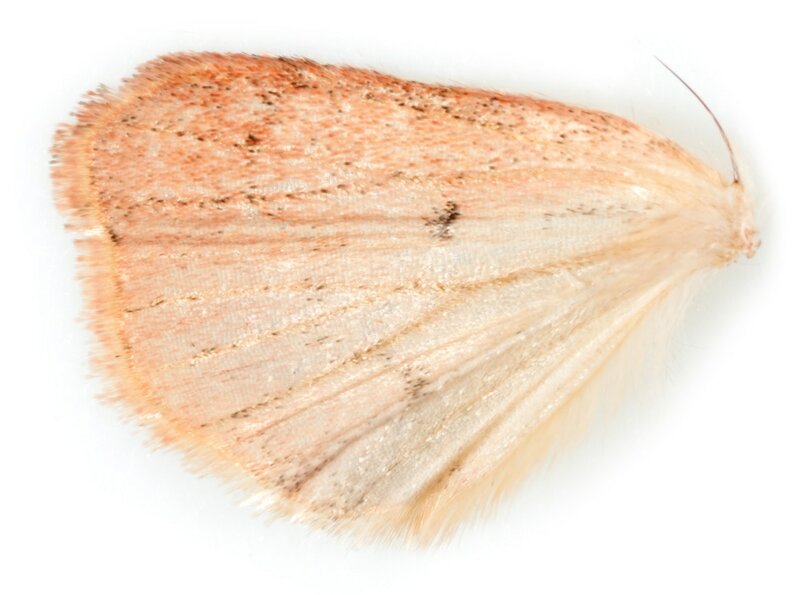 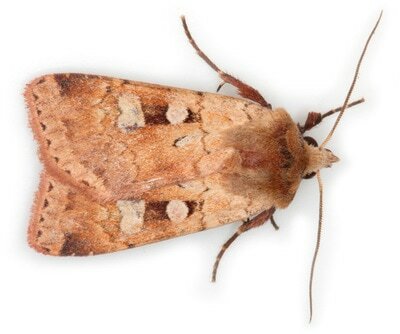 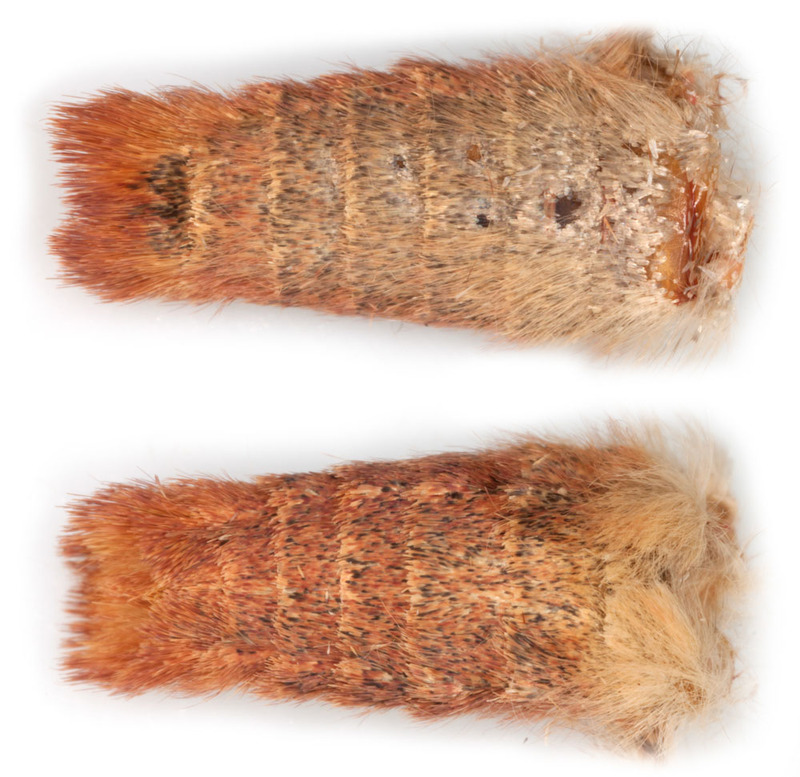 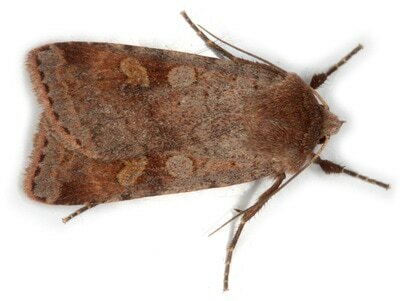 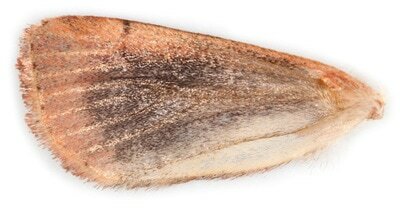 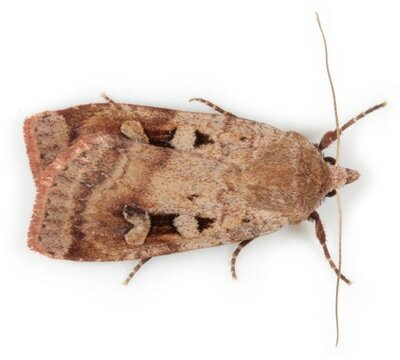 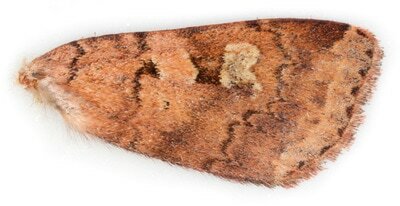 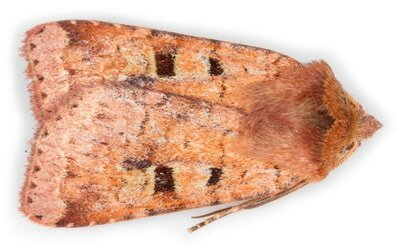 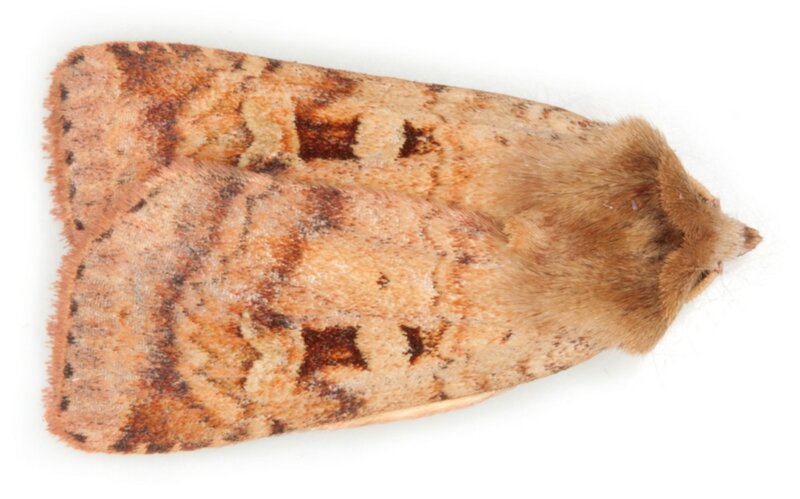 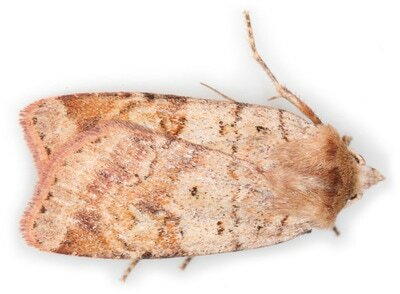 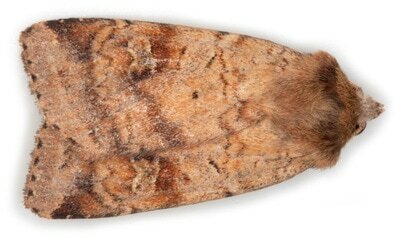 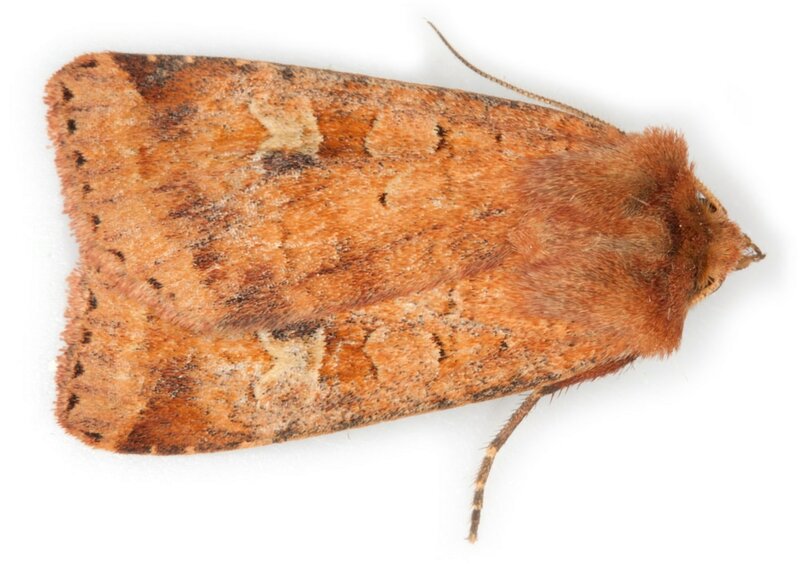 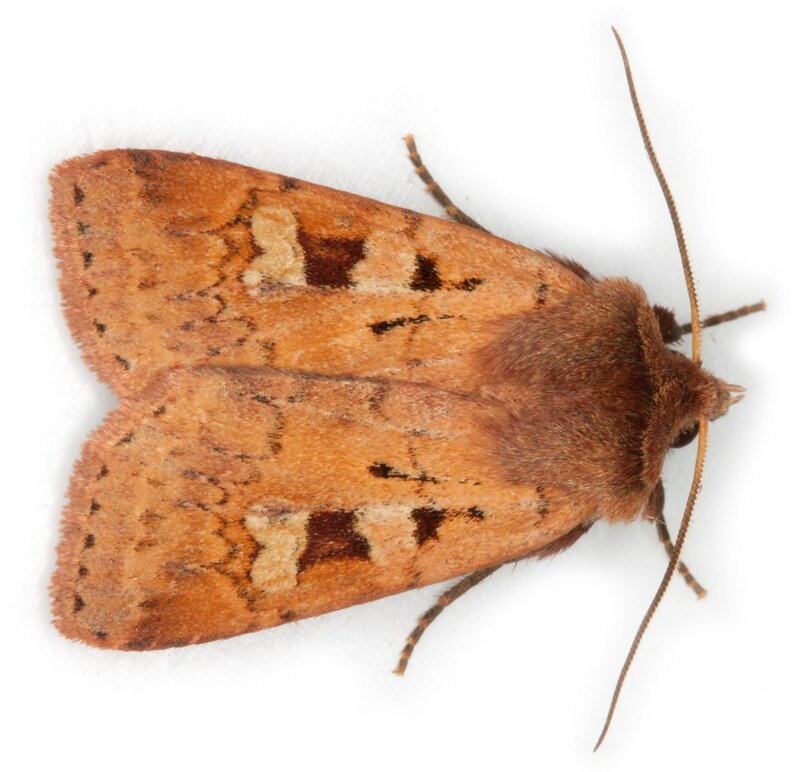 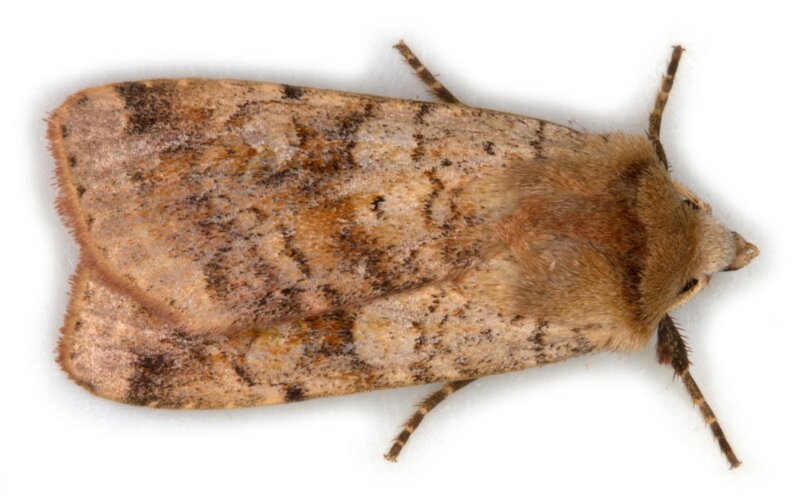 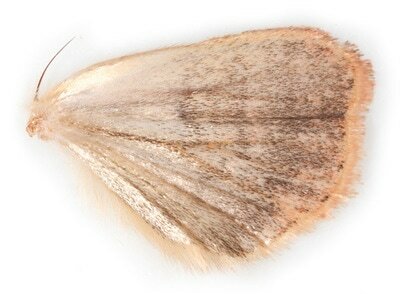 D.rubi (Small Square-spot) can be very similar but can usually be recognised from its pinkish-brown forewing ground colour and smoother more evenly curved postmedian line; that of D.medica being more scalloped and irregularly curved. 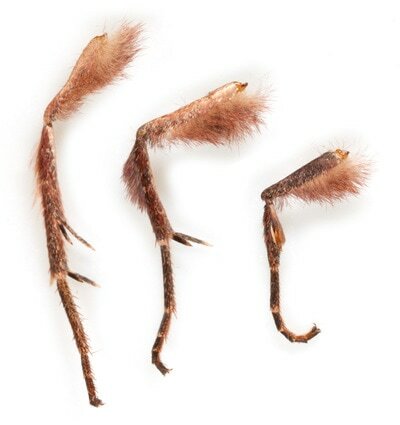 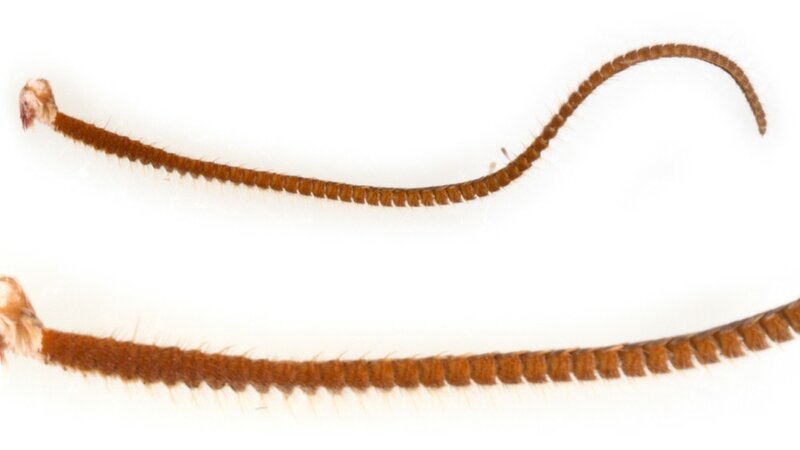 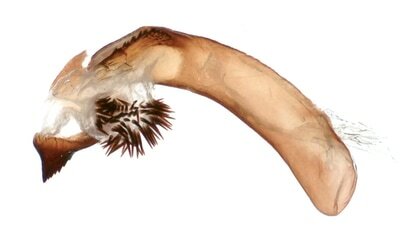 Distinguishing D.mendica/rubi may require genital examination and this is covered by the Difficult Species Guide. Male D.dahlii (Barred Chestnut) has a more strongly curved costa and usually a more obscured kidney mark than is seen in D.mendica; and in both sexes of D.dahlii the pale subterminal line is usually the most prominent crossline. D.brunnea has a purplish ground colour and a darker postmedian fascia. 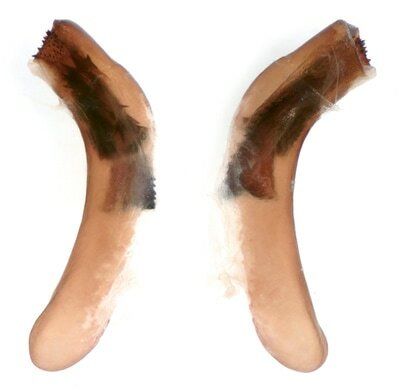 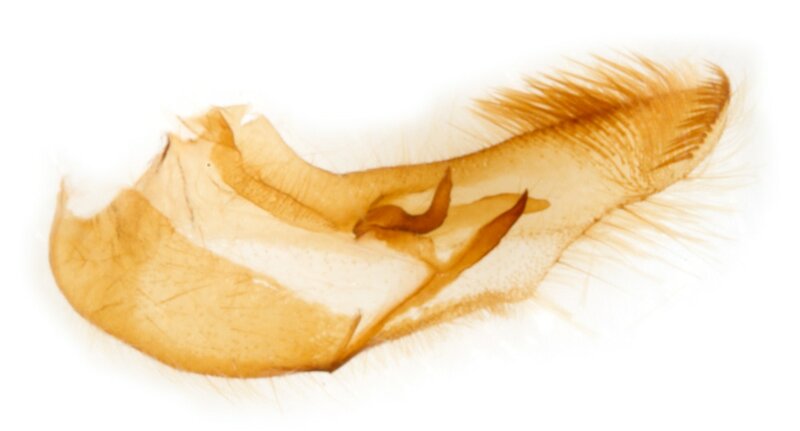 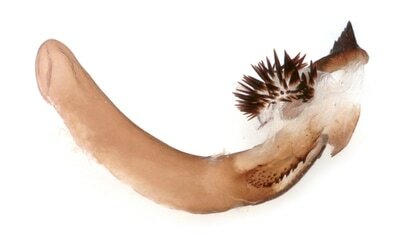 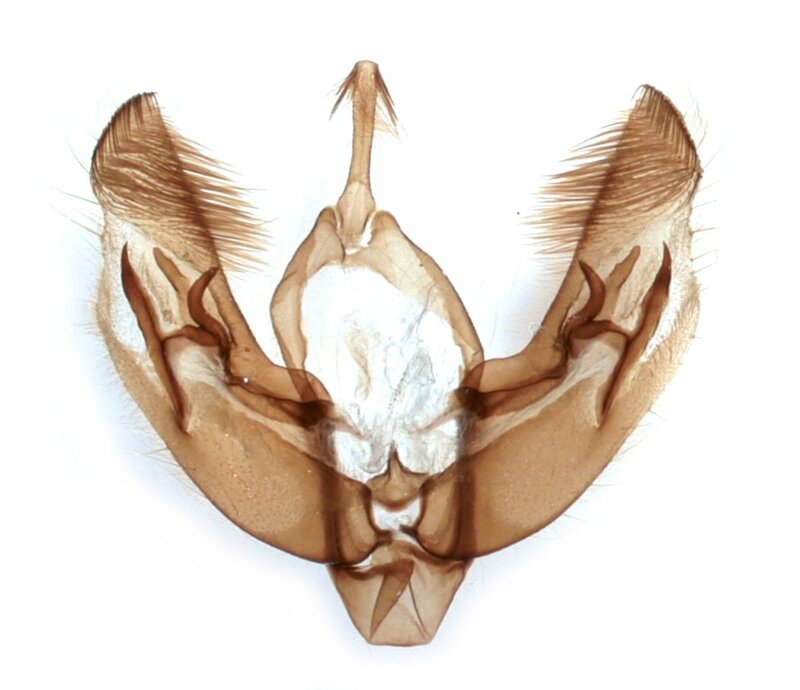 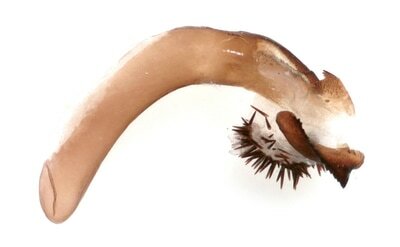 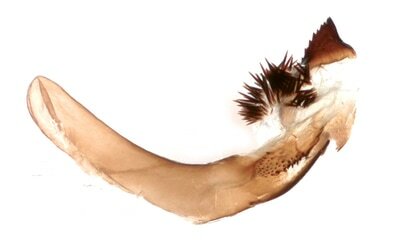 Female genitalia: In both D.mendica and D.rubi the ostium is broad with sclerotised anterior and lateral margins. 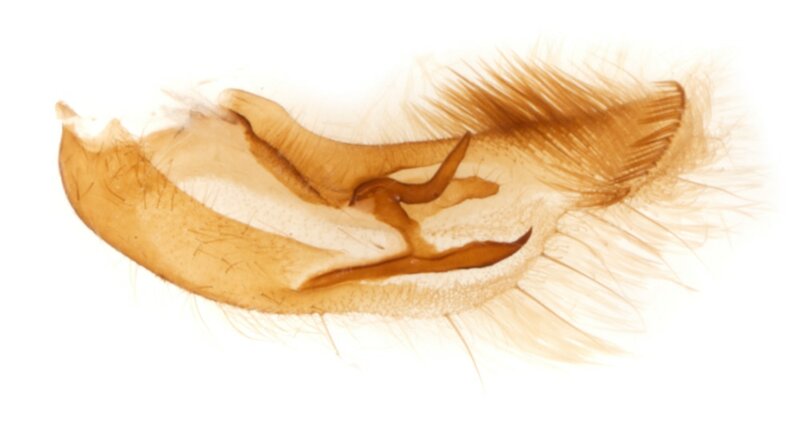 In D.mendica the lateral margins are broad; in D.rubi the lateral margins are narrow.